Sheri S. Herren is a co-founder and company member of The Keegan Theatre. Recent roles at Keegan: Kate Keller in All my Sons, M’Lynn in Steel Magnolias, Caroline in A Shadow of Honor, Brid in Gdirl from Gdansk, Nurse Ratched in One Flew Over the Cuckoo’s Nest (U.S. and Ireland), Meg in The Hostage, Dr. Livingstone in Agnes of God, Lucretia in Portrait of a Madonna, Violet in Suddenly Last Summer, Lady Capulet inRomeo and Juliet, Agnes in Dancing at Lughnasa, Eunice in A Streetcar Named Desire, Helena in A Midsummer Night’s Dream, Horatio in Hamlet. TACT: Laura inTea and Sympathy, Mother/Judge in Machinal; Flo in Picnic. Also, Amy in The Anastasia Trials in the Court of Women at Venus Theatre, Emma in Betrayal at Port City Playhouse and Margrethe in Copenhagen at Elden Street. 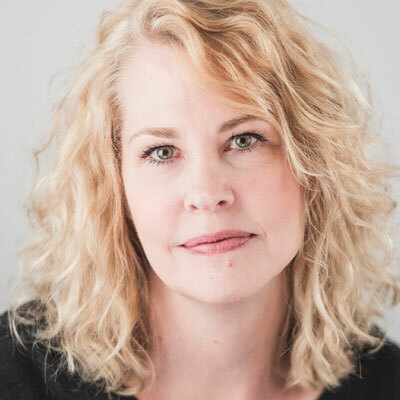 Sheri has also served as Assistant Director for The Keegan Theatre for: A Behanding In Spokane, An Irish Carol, Glengarry Glen Ross, andLincolnesque.